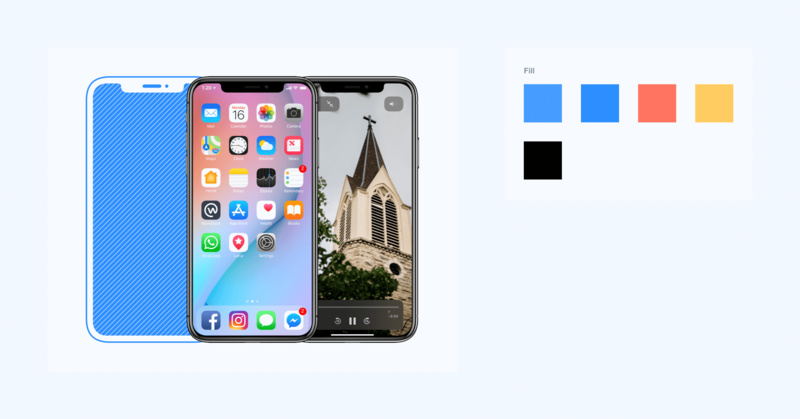 A cool freebie that demos a powerful iPhone X component with swappable devices, and frame styles. The presented method for handling symbols solves the problem of constant manual image adjustment while letting you create better brand assets in less time. Pro tip: always hold Shift while resizing.